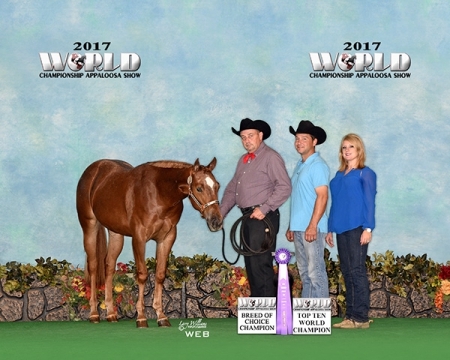 Find your next horse in Iowa from the largest Iowa Horses for Sale website on the Internet! 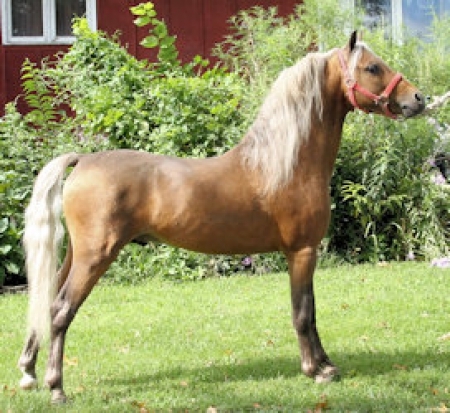 You can browse the list below or use the search form to specify the horse breed, discipline, and/or price. Ask yourself: what will the horse do? When looking for a horse in Iowa you need to think about how the horse fits in your life and work. Do you want a horse to do farm work? Go horse back riding? Do you want a cutting horse? 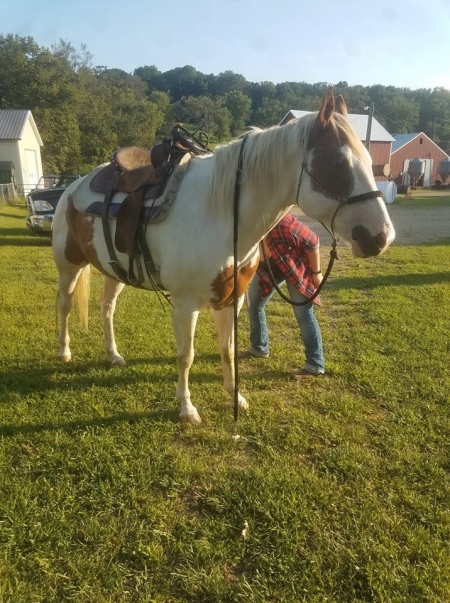 Whatever you need the horse to do, you need to look for those characteristics in the horse for sale ads. Read through horse ad descriptions to get a good sense of what the horse is like and what it has done in the past. Keep your business local. 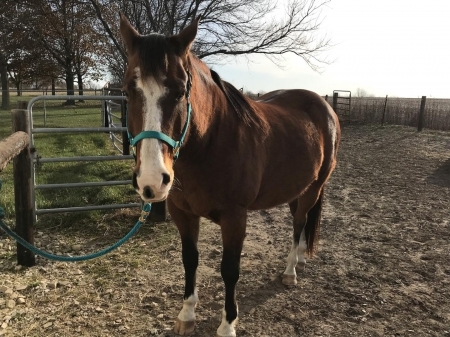 When looking to buy a horse in Iowa, make sure you reach out to horse sellers in your area first. Not only will contacting horse sellers in your area save you money but can help you avoid being scammed. The cost and hassle of shipping a horse is huge especially when shipping across state line. I also recommend going out to checkout the horse in person and make sure that is the horse you want and that it's in good health.